HomeAviation and Aircraft VideosCrawl Through A B-24 Bomber IN FLIGHT! 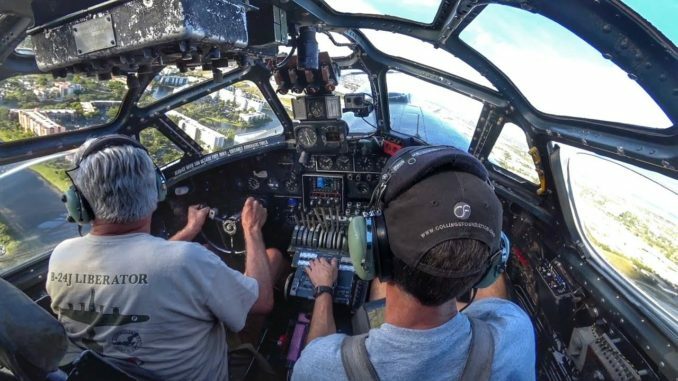 Have seen this in a B-29 Bomber but until this video, I hadn’t seen it done in a B-24. Steveo1Kinevo takes us on a flight adventure, so enjoy. Raytheon’s Ballistic Missile Defense Systems Provide Layered Defense Around the World!